When you and your guests travel to la Côte d’Azur for your wedding, you will find an extraordinary landscape and towns full of history and Provence charm. 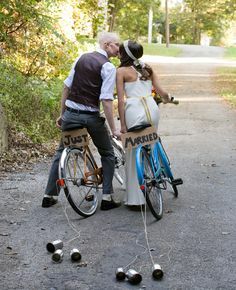 Why not celebrate love by exploring the area around your wedding venue by bike? 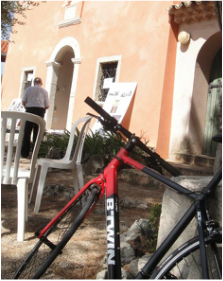 By bike you experience the landscape through the senses at an easy pace. Lifesparkz Bike Tours designs bike tours and guides your company on a route according to your wishes. We will go in smaller groups of 6-8 persons per guide. We make our tours personal and with room to give everybody a good and safe experience. 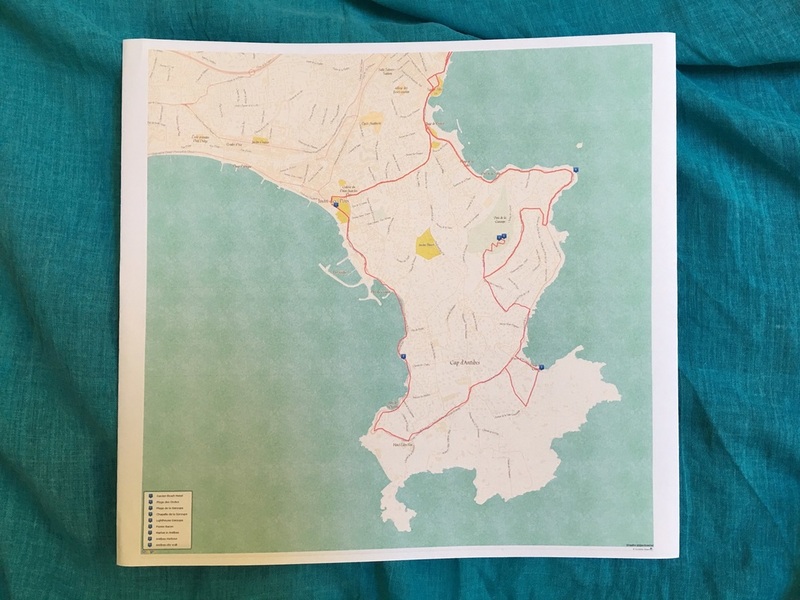 Before the tour we design a map for the trip, a tour description and a welcome letter, which you can give to your guests in a welcome e-mail or welcome bag. 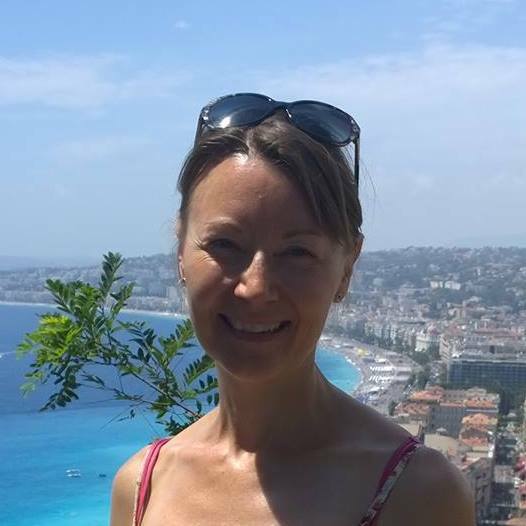 We supply experienced guides on the day, who live and cycle everyday in the Côte d’Azur.